My name is Andrew T. Howton, also known as Spark. I am *Insert # of yrs since Sept. 23, 1992* years old. I came to SSLF in 2005 when I came across Scorp's Legos. This place is my internet home, although some of you make it hard for me to feel proud about that. I basically just like the normal geek stuff like games, movies, tv, comics, etc. (a particular affinity for TV lately though), and I work in a library. As for what I can do, I like to write, despite being terrible at actual literate writing. 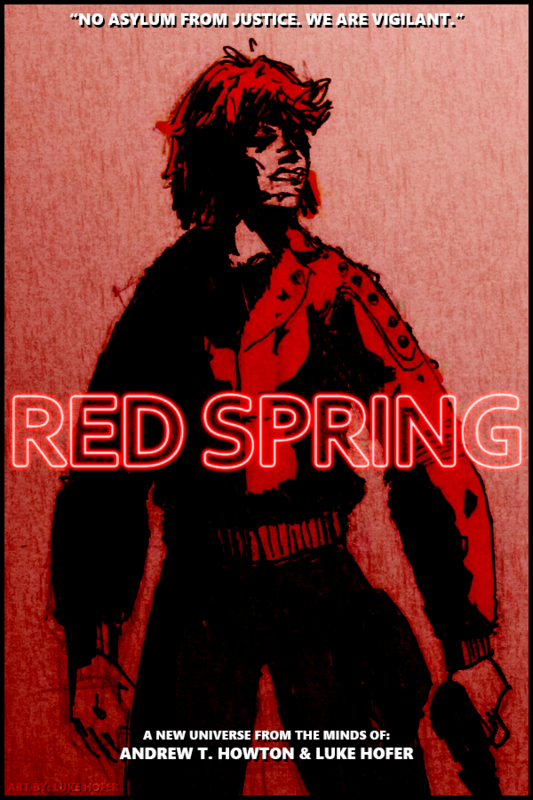 I ran a few screenshot comic strips based on Halo in years past, but recently, I've begun focusing on creating an original work with a group of people, tentatively called 'Red Spring'. Not sure when we we'll be able to get it off the ground though. Member Title "I think we're just getting started..."
-Halo, Mass Effect, a few other games. -Screenshot photography or whatever, I take lots of screenshots, ok? -Lots of TV shows across live action and animated. -Part-time worship of Bill Cipher. -Aspiring storyteller, although lacking the talent for everything other than the act itself. If you happen to be in contact with some satanic well of talent that loans for souls, feel free to send my contact information in the general direction. And probably yourself too, since I'm fresh out of soul already.